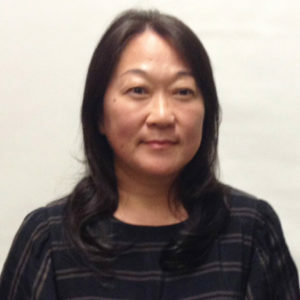 Kyoko Matsui Loetscher joined Columbia University in 2010. Before joining Columbia, she taught at Princeton University for 8 years including Princeton Summer Program in Ishikawa. She developed curriculum and teaching materials for 4th and 5th year Japanese course based on Content-Based Instruction while teaching at Princeton. She is currently working on creating new teaching materials for Third Year Japanese.